Our 29+ years of experience you can trust that you are receiving both an honest price & quality service. If you’re having a problem with your pool heater, solar equipment, salt system or automation or just have a question, Call and ask for Service Department. Our team of highly trained technicians can repair or replace pumps, filters, heaters, timers, sanitation systems, and more. 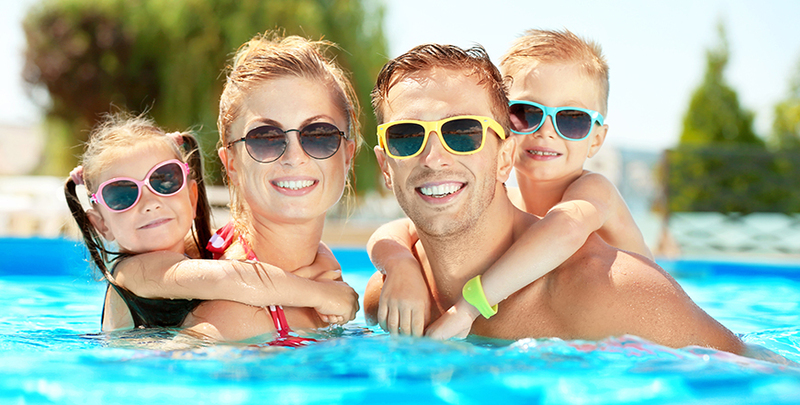 Salt Chlorine Generators – Do you already own a salt chlorine generator and need service, we maintain all aspects of your salt chlorine generator and pool balancing systems. Pool/Spa Automation – We can repair or update our existing system, we service all brands and can get those hard to find parts! Pumps/Filters – We replace all brands of pumps and filter systems.